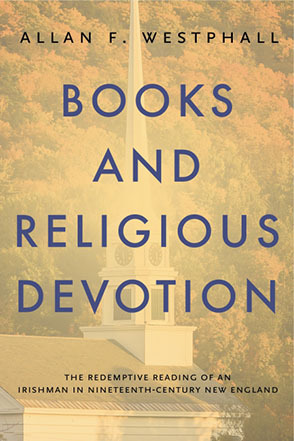 Dave Krueger talks with Allan Westphall about his book, Books and Religious Devotion: the Redemptive Reading of an Irishman in Nineteenth-Century New England. Westphall is an honorary research fellow at the University of St. Andrews. This interview was originally released as Episode #36 of MRB Radio’s First Impressions program on May16, 2015.